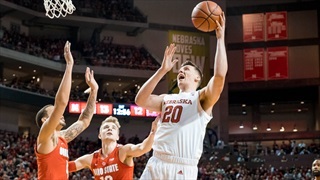 In a season that has taken a turn, Tanner Borchardt’s rise from former walk-on into an indispensable rotation piece and now starting center for Nebraska has been a positive worth celebrating. 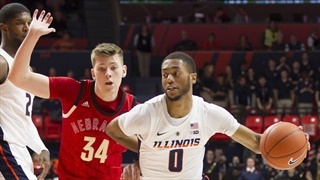 After a 71-64 loss to Illinois, Nebraska has dropped five straight games and seven of its last nine. There’s no good way to spin this one. So here are three takeaways. 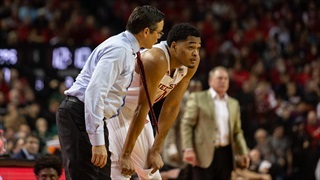 Tim Miles has a simple message for his team as the Huskers try to snap out of a four-game losing streak: stick with it. 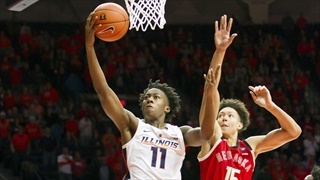 Big Ten schools have added just four graduate transfers so far, which might be a trend for the conference. It's Friday, and Derek Peterson has plenty to love and hate when it comes to Nebraska Athletics. So, let's get to it. 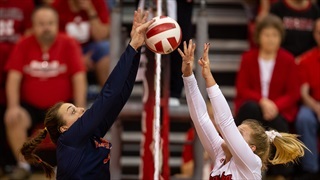 So much happened in Nebraska's five-set come-from-behind win against Illinois on Thursday that we couldn’t get to it all in our recap. 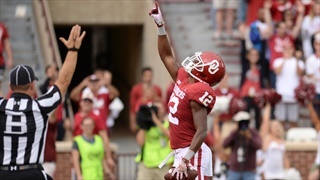 Here’s a notebook with everything else that came out of Thursday’s thriller. It's Friday, and Derek Peterson has another list of things to love and hate. Long story short: It's a good time to be a Nebraska Huskers fan. 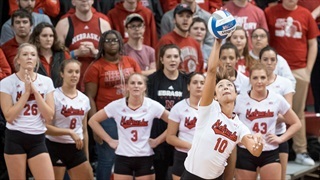 The seventh-seeded Huskers (29-6) battled back from an 0-2 hole to take down No. 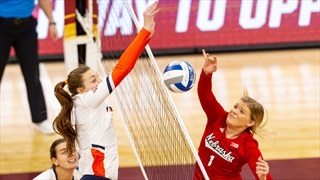 3 Illinois (32-4) in five sets at the Target Center on Thursday night, punching their ticket to Saturday’s final. 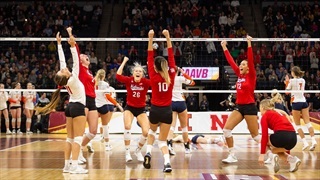 Everything Nebraska said following it's Final Four win over Illinois. 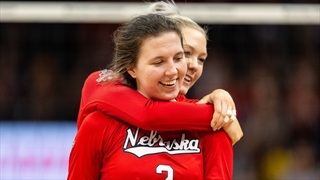 Check out the photos from Nebraska's 3-2 win in the semifinal round of the NCAA tournament in Minneapolis by John Peterson. After an improbable comeback was completed, head coach John Cook, seniors Kenzie Maloney and Mikaela Foecke and sophomore Lexi Sun met with the media to recap what happened. No. 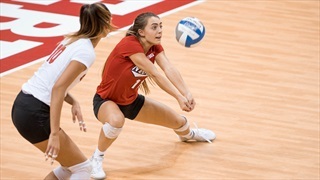 7 Nebraska volleyball fell behind 2-0 to No. 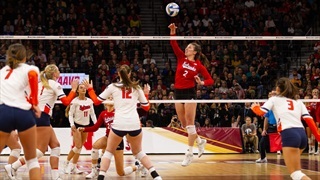 3 Illinois at the Final Four in Minneapolis, but staged a furious rally to advance to the national-championship match. Here's your cheat sheet for what what you need to know about each of the four teams in Minneapolis for the NCAA National Semifinals. 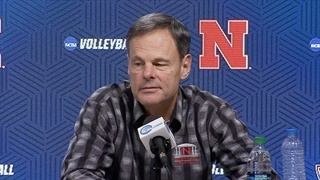 The Huskers kicked off their fourth straight Final Four on Thursday with a press conference and open practice on Wednesday. 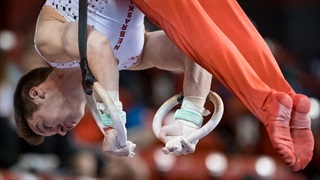 Hear what Coach John Cook and senior co-captains Mikaela Foecke and Kenzie Maloney had to say about their season and upcoming showdown with Illinois. 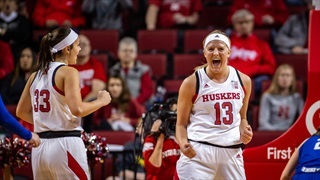 The Huskers head into Thursday's Final Four showdown with a familiar foe brimming with confidence. 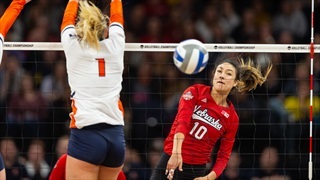 Nebraska volleyball drew a seven seed in the NCAA Tournament and the Huskers' run to the Final Four may have surprised some, but not the Pablo Rankings.